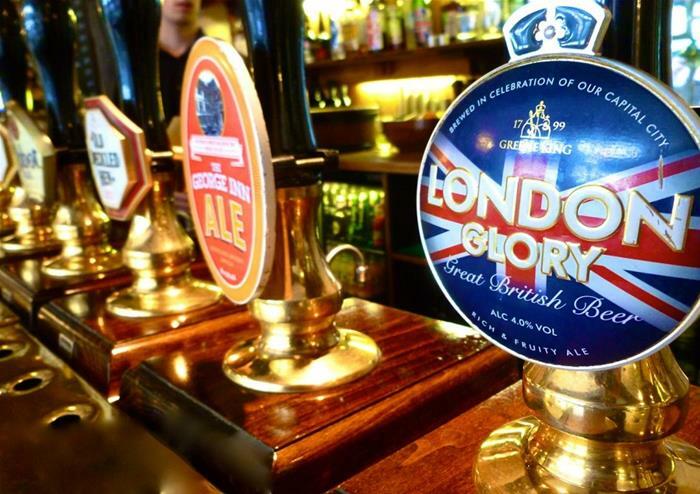 If you’re a fan of London’s iconic pubs, then this is just the ticket. This wacky and alternative walking tour will take you to at least 4 of the capital’s oldest inns, taverns and gin palaces where you will discover their rich history and hear legendary stories of epic happenings. 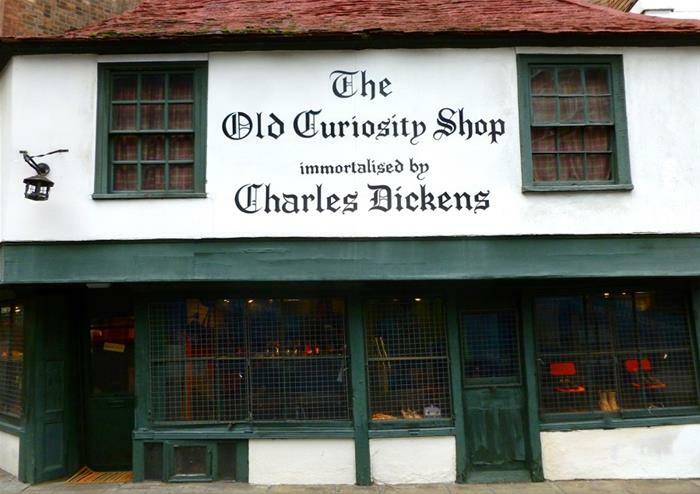 Venture through the streets of London, following in the footsteps of world-famous writers Shakespeare and Dickens as you discover the city’s quirks. 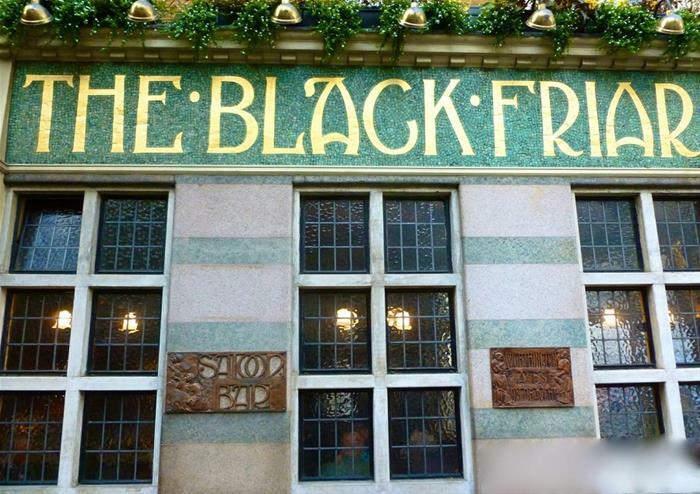 Led by an expert guide throughout giving you stories on the infamous Demon Barber of Fleet Street and terrifying ghostly stories as you visit the haunted alehouses, it will be sure to send shivers up your spine as well as tickle those taste buds! Stroll past some of London’s most iconic locations including the majestic St Paul’s Cathedral as well as the sparkling city location of the West End. Stop to learn more about these famous surroundings before you experience the real ales, craft beers or the city’s favourite – gin and tonic. 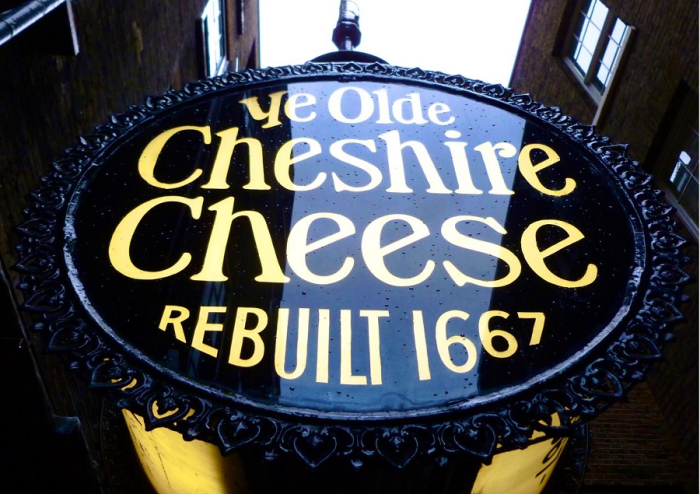 This unmissable pub adventure promises to intrigue you with London’s past, allows you to visit the city’s art nouveau pubs, taverns and alehouses as well as giving you the time to stop off and have an alcoholic beverage (or two) inside them!